Employees still get annual leave when they are off sick. Yes – it’s true. It’s a complicated area of law though, and we’ll try to shed some light on it for you here. • the remaining 1.6 weeks which was added by the Government in 2009. There may be a third element too, if employers give any entitlement above 5.6 weeks. 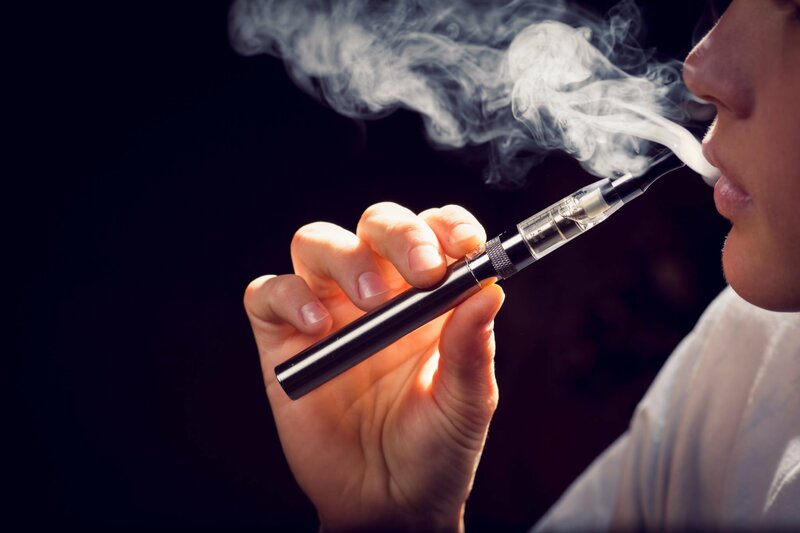 Does leave continue to accrue during sickness? 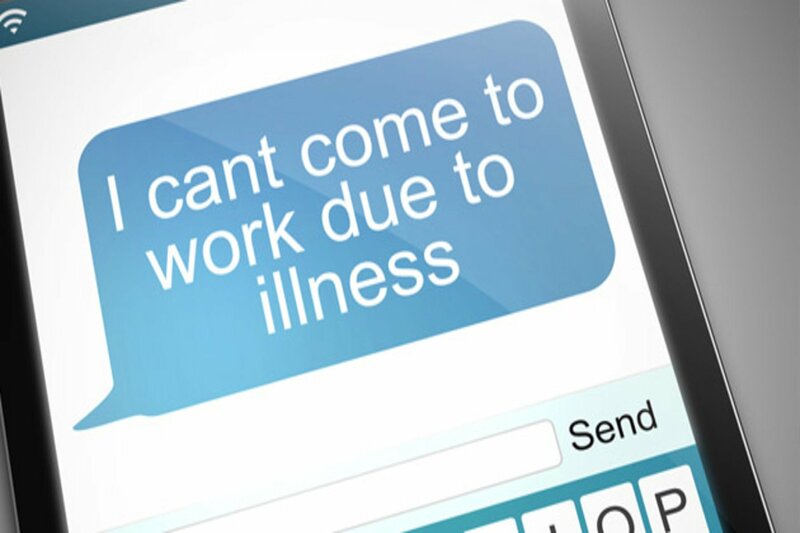 It is established practice that an employee who is off sick still accrues annual leave during that sickness. Can employees carry untaken annual leave over to the next year? Court judgments say that employees can carry leave over to the next leave year but this is limited to the first 4 weeks. The remaining 1.6 weeks of the statutory leave doesn’t carry over unless there is a clause in the employee’s contract that says it does, which will be rare. Carry over of anything above 5.6 weeks is purely dictated by the contract. You can place a limit on how long employees can carry leave over for; a period of 18 months after the end of the year in which the leave was accrued is likely to be acceptable, after which it is lost. Can workers take annual leave during sickness? Yes. 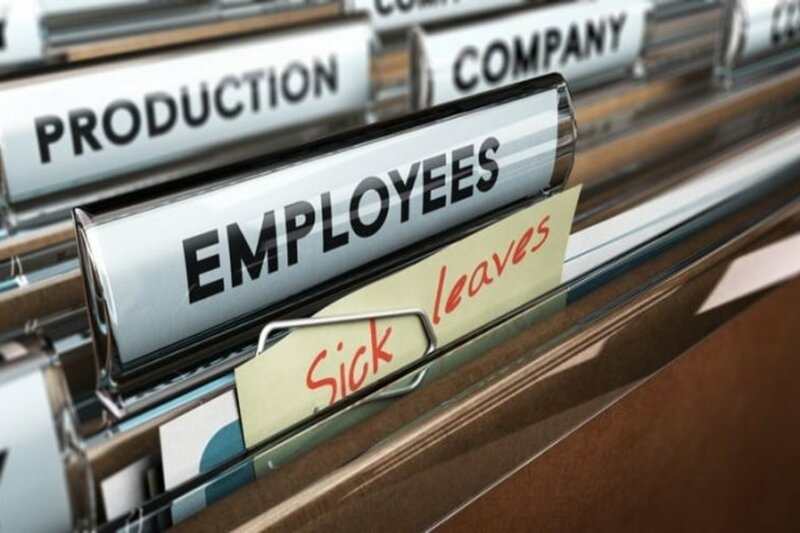 Employees may decide to notify you during their sick leave that they wish to take a period of annual leave – this is most likely to be because they are receiving less than normal pay whilst on sick leave but a period of annual leave is at full pay. You could refuse this request, however, the employee would still retain the right to take the leave when they returned to work, and you would need to cope with their absence. What about sickness just before pre-booked annual leave? 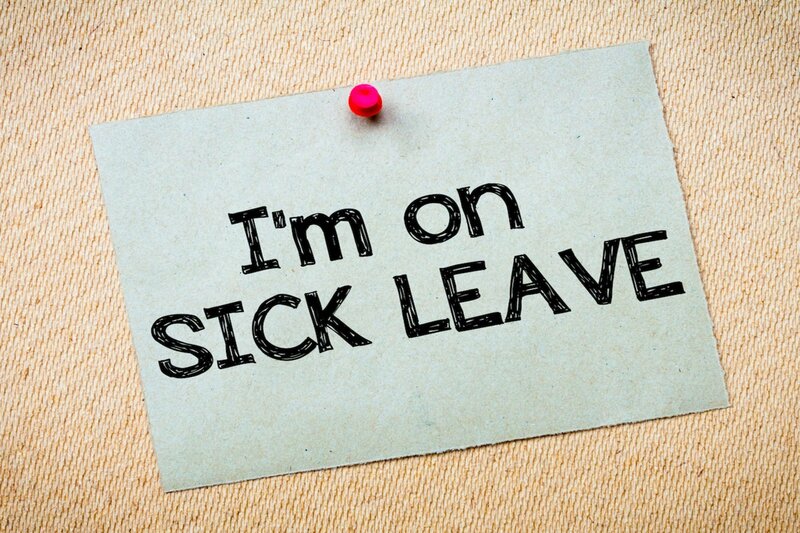 Employees who fall sick just before a period of pre-booked annual leave can convert that annual leave to sickness, and retain the right to take that annual leave later on in the leave year. None of the above principles come from the law on annual leave – they all come from interpretations of the law by the courts. The exact impact of the Brexit on employment law is not yet known but it has been widely commented on that the Government is likely to reverse much of the case law on annual leave and sickness so this area is certainly one to watch once the exit takes place. Employees can carry 4 weeks of accrued leave over to another leave year but you can place a maximum of 18 months on that carry over.